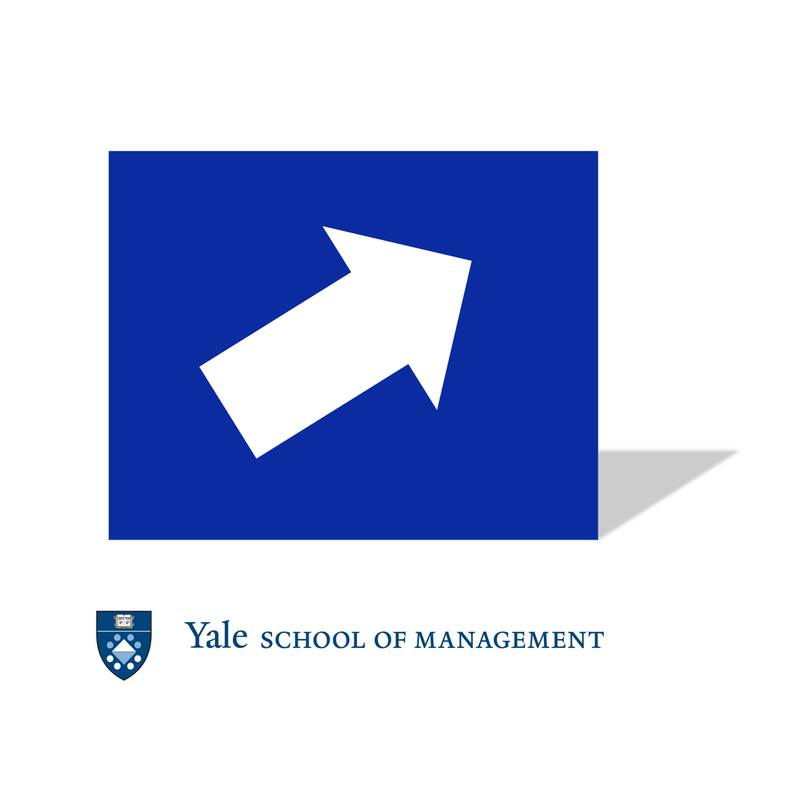 In this episode of the power pod we discuss social identity with Christina Whatley, MBA of the class of 2019, and current President of the student government at Yale School of Management (SOM). In the episode Christina and Michael talk about the challenges of being a racial minority student at SOM and on the Yale campus, the school's relationship to the broader New Haven community, and Christina's goals to make a broader impact on the world through finance. To read more about how identity shapes belonging on college campuses, go here. Walton, G. M., & Cohen, G. L. (2007). A question of belonging: race, social fit, and achievement. Journal of personality and social psychology, 92(1), 82. To read more about Christina and the work of Nancy Pfund and DBL partners, go here and here respectively.